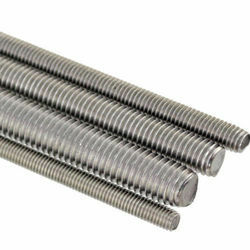 Leading Manufacturer of threaded bars, threaded rods, zinc plated threaded rods and tie rods from Ludhiana. 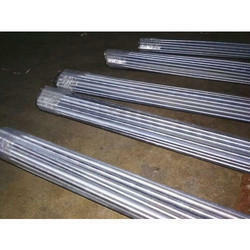 Our domain expertise has enabled us to come up with an excellent collection of Threaded Bars. We are familiar as the well-known manufacturer, exporter and supplier of a wide array of Threaded Rods. 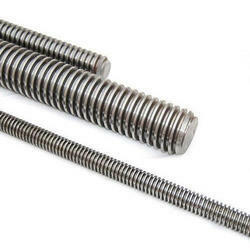 We are manufacturer & exporter of Threaded rod of all sizes of Length 2mtr & 3mtr.